Peppa Pig: Peppa's Christmas On DVD Only $9.99 + FREE Prime Shipping (Reg. $15)! You are here: Home / Great Deals / Amazon Deals / Peppa Pig: Peppa’s Christmas On DVD Only $9.99 + FREE Prime Shipping (Reg. $15)! 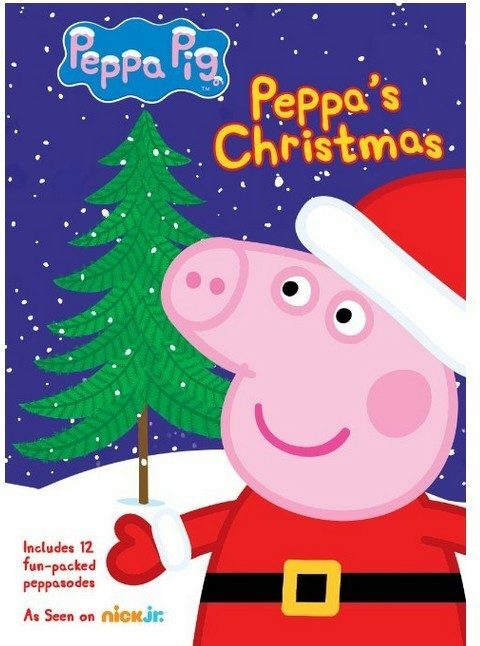 Peppa Pig: Peppa’s Christmas On DVD Only $9.99 + FREE Prime Shipping (Reg. $15)! My kids LOVE Peppa Pig (it really is a cute cartoon! ), so I’ll be snagging this deal for them for Christmas! Right now, we can grab a copy of Peppa Pig: Peppa’s Christmas On DVD for Only $9.99 (Reg. $15)!